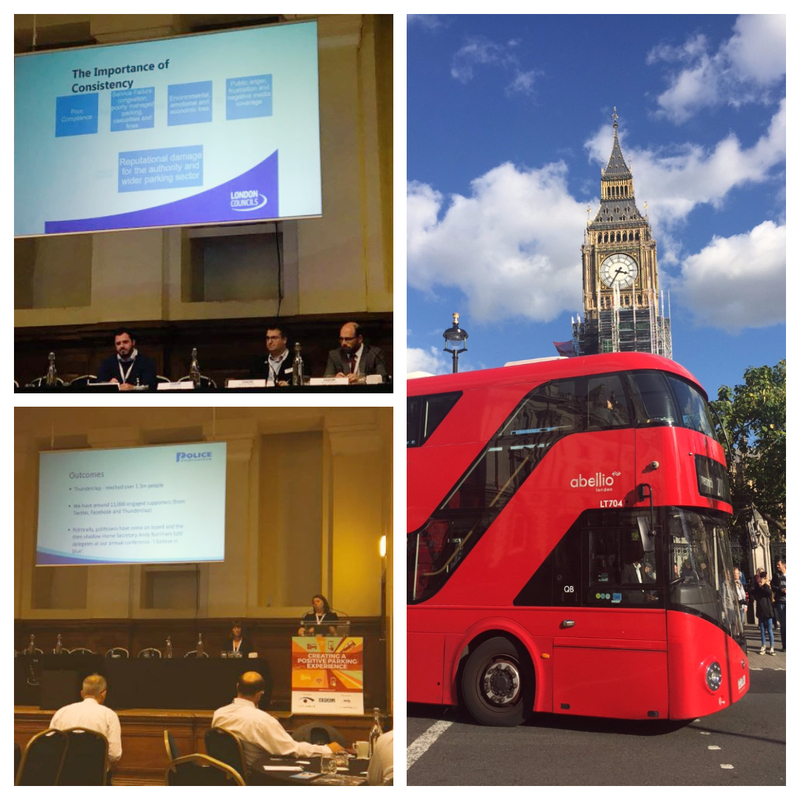 Instead of focusing on the hard facts and figures that usually drive (no pun intended) the impetus of industry events, yesterday's annual British Parking Association conference implored more of a fluid approach centred on the emotional response to issues within the sector. Refreshingly, themes focused more on the roles of teamwork, shared knowledge and most importantly, communication, when it comes to creating a positive parking experience. The day's proceedings were overseen by inspiring Sports Psychologist, Michael Caulfield, which may go some way to explaining the sentiment behind the thought provoking sessions. With talks from the RAC Foundation, the Police Federation and panellist discussions from London Councils, JMW Solicitors and UKPC, debate moved back and forth from city congestion and how we communicate to change perceptions, to collaborative partnerships and how to initiate them. An extremely insightful event that left many with more questions than answers...but in a positive sense. Sometimes, taking pause for thought to re-evaluate our processes, services and day-to-day interactions with clients and people in general, can result in positive change all round.